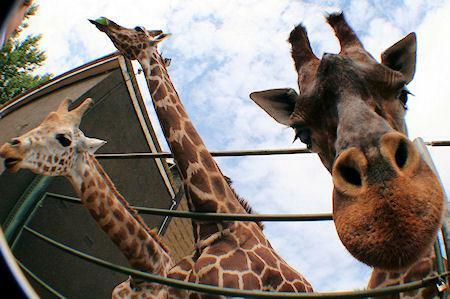 Why do giraffes have long necks? Why do elephants have big ears? Why do zebras have stripes? Do fish have eyelids? Kids and animals - they go together so well. However, kids are curious about all sorts of concepts and animals are no exception. Children will never stop bothering us with their thought-provoking and annoying questions. Here are eight of them about animals, and how to answer them - starting with two of the more frequently asked and then some of the lesser (but still amusing) answers.